Boys and girls, we are ready for the first cruise of the season! It will happen on May 2nd and we will be heading towards Sherbrooke for Deutsch Fest 2010! The organizers of Deutsch Fest will be providing BBQ grilled $2 hot dogs, $3 hamburgers and $3 beers, the funds collected will be used to finance another edition of DEUTSCH FEST later this summer (in August). Great opportunity to meet the iHeartEuro crew and other dubbers from around QC! 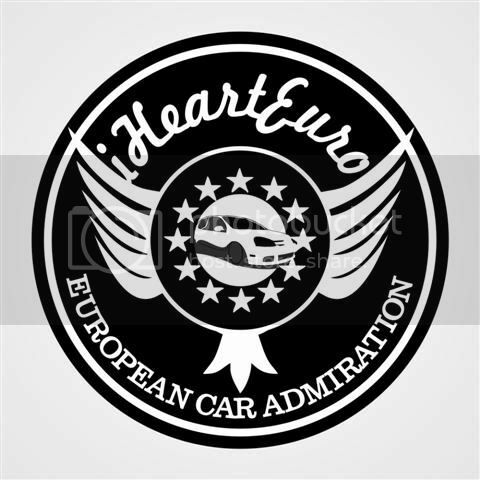 Details are posted in the forum: iHeartEuro Cruise to Deutsch Fest!